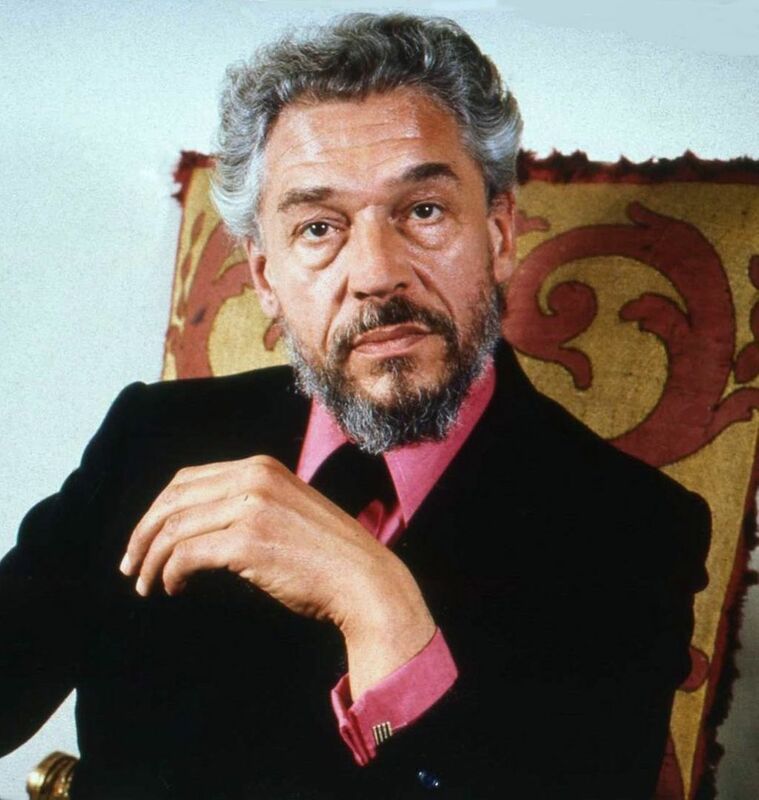 David Paul Scofield CH CBE (21 January 1922 – 19 March 2008) was an English actor of stage and screen who was known for his striking presence, distinctive voice, and for the clarity and effortless intensity of his delivery. Regarded as one of the greatest Shakespearean actors of all time, Scofield preferred the stage over film. This, and his decision to put his family first, has meant that he has never been as well known outside the United Kingdom as some other actors. Read more on Wikipedia.